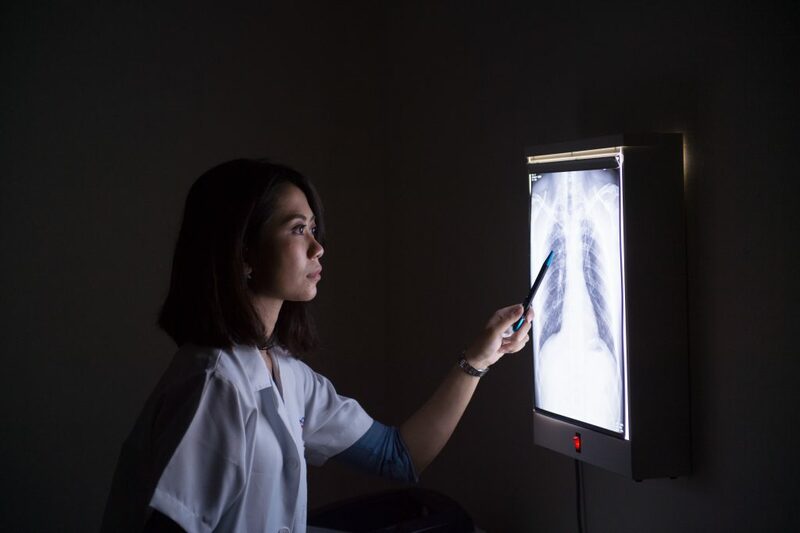 We can perform x-ray for any bone in the body, including the hand, wrist, arm, elbow, shoulder, spine, pelvis, hip, thigh, knee, leg (shin), ankle or foot. 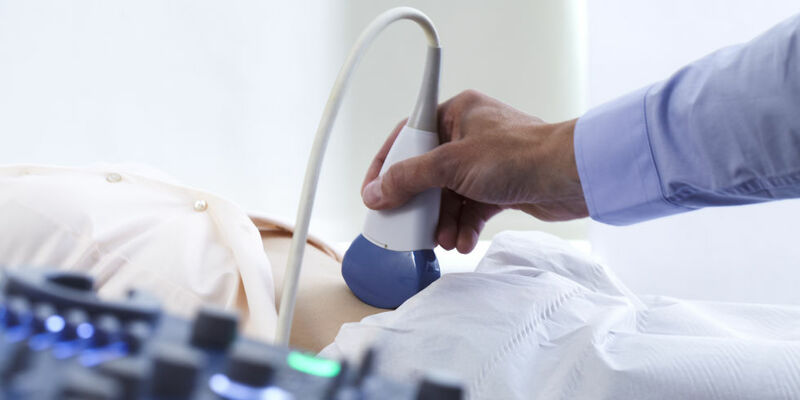 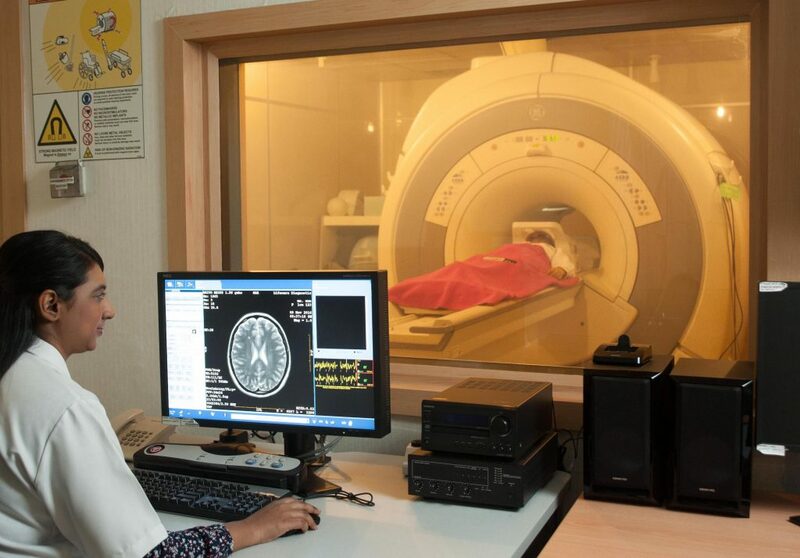 MRI is a non-invasive medical imaging test that uses a magnetic field and radio waves frequency to produce detailed pictures of organs, soft tissues, bone, joints and other internal body structures. 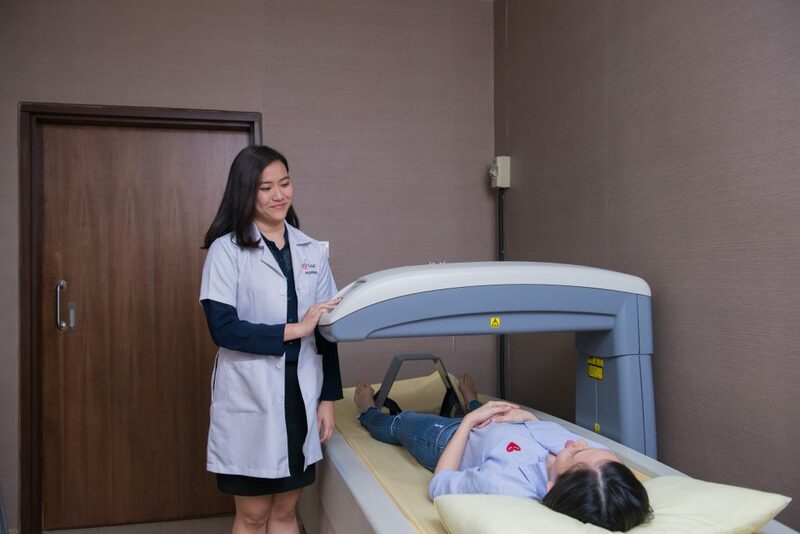 MRI does not use ionizing radiation (as used in x-rays and CT scans).